B. Thomas (Arlington, Texas, United States) on 6 October 2018 in Animal & Insect. 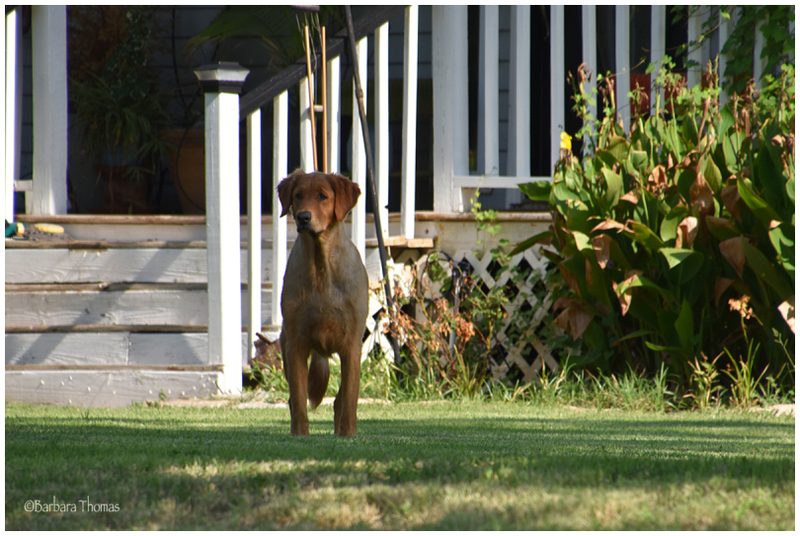 On a trip to a lake house in Granbury, Texas with friends, this dog lived in a nearby house and sounded the alert whenever he saw us outside. A dog doing his/her job. Excellent capture of this alert animal. He looks alert. Handsome looking fellow. A handsome guard on duty. He knows his job. He is beautiful and seems to be doing a good job!